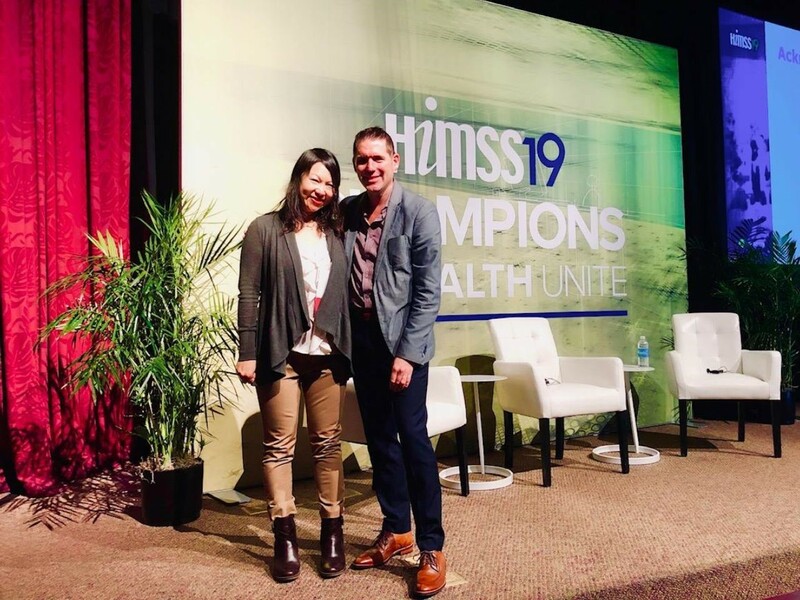 Last month AllianceChicago staff, Jaimie Bubb, Jeremy Carr, and Elizabeth McKnight presented the HIMSS19’s Patient Centered Care use-case at the Interoperability Showcase. 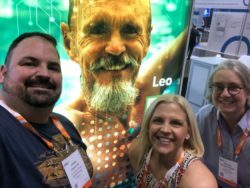 The use-case demonstrated how Leo, the patient, is able to manage his own healthcare by owning and moving his own data between multiple providers across disparate systems, using only an app on his phone. 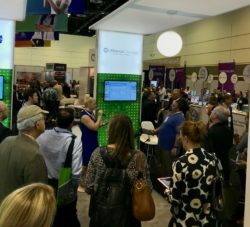 This use-case emphasized the importance of interoperability, ensuring that Leo’s medical providers have timely access to the information they need in order to provide appropriate care to optimize his health, using new functionality becoming available industry wide that allows providers to connect and share data between systems utilizing HL7 and FHIR API functionality. Lastly, Drs. Fred Rachman and Nita Mohanty also presented. Their presentation focused on recognizing how disparate information systems from the public and healthcare sectors can improve information sharing of disease prevalence and can surface the needs of populations who are at highest risk due to their social determinants. 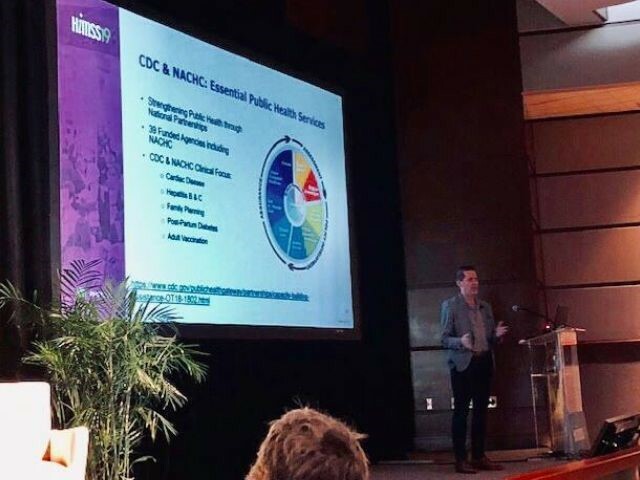 The presentation also described how predictive analytics can be applied to public health to improve clinical practice and the value of leveraging data and partnerships to change the current model of clinical care from being reactive to proactive in various public health domains.